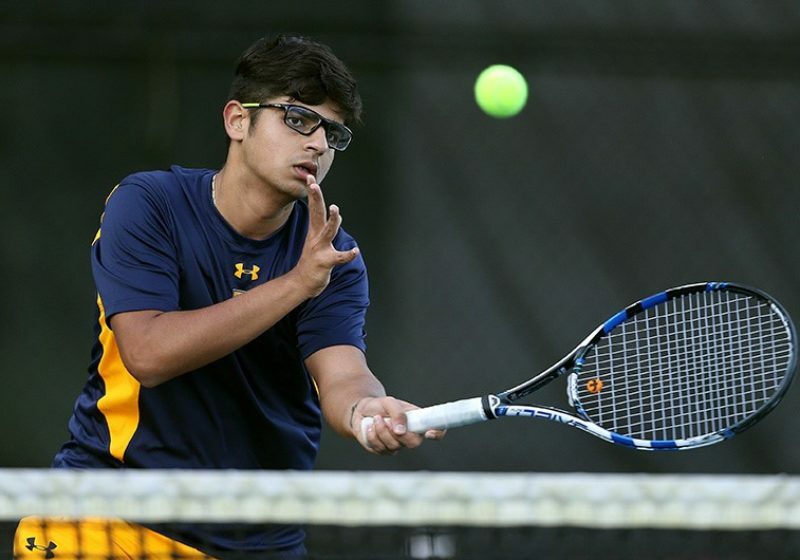 Junior Tanmay Thakkar is a key player for Men’s Tennis, often playing in the No. 3 or No. 4 spot in individual matches and in the No. 2 or No. 3 spot in doubles play. The team boasts an impressive 6–0 record, thanks in part to Thakkar. 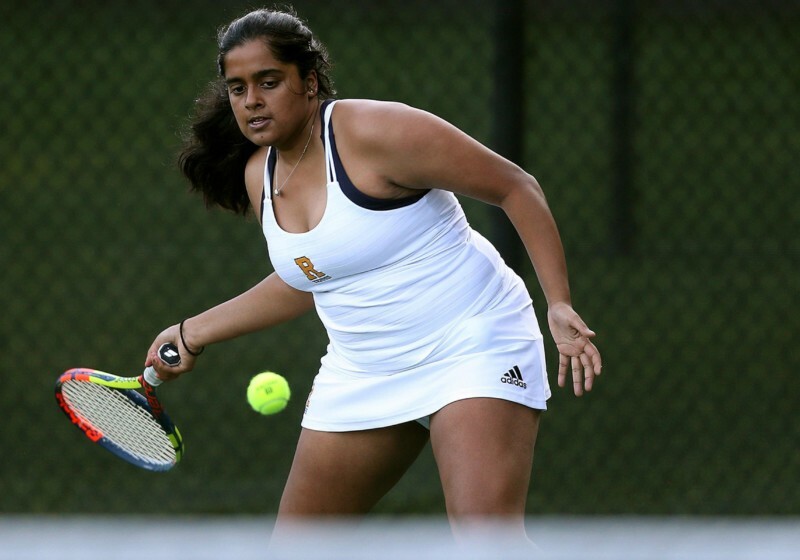 Sophomore Sravya Gudipudi has consistently had a strong impact for Women’s Tennis. She often plays in the No. 1 spot in singles play and also completes at high levels in doubles play. Earlier this month, Gudipudi earned UAA All-Academic honors. 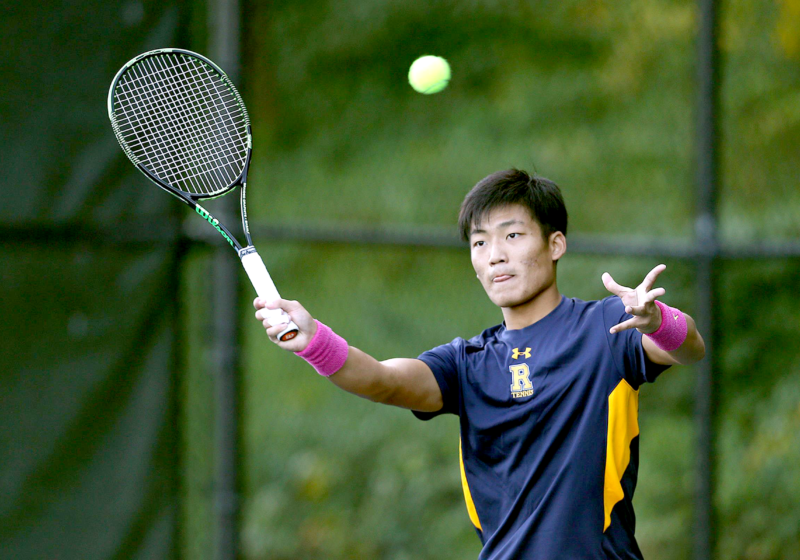 Junior Masaru Fujimaki has played for Men’s Tennis all of his three years at UR. He is a team captain and usually plays in the number-one spot in both singles and doubles competition. The film provides its audience with an accurate depiction of progress as we know it: excruciatingly difficult, but worth it in every sense of the word. 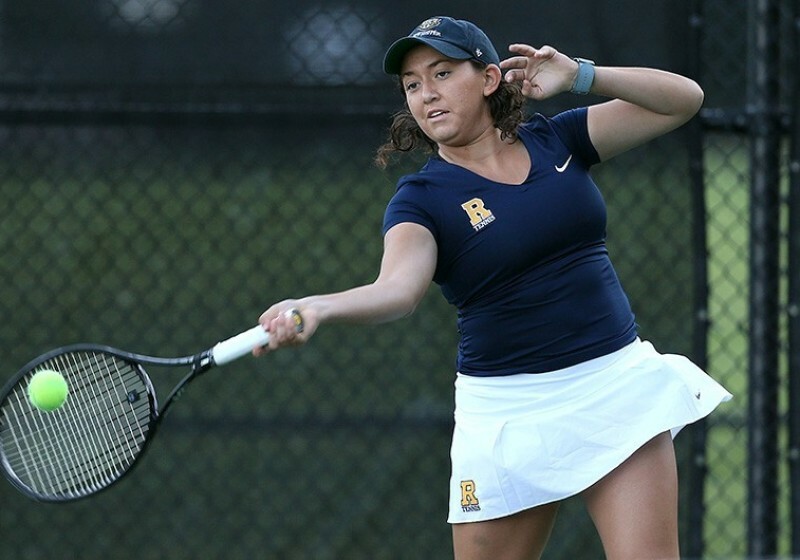 UR Men’s and Women’s Tennis (URMT and URWT) traveled to Altamonte Springs, Fla., to partake in the UAA Championship this past weekend to conclude their seasons. 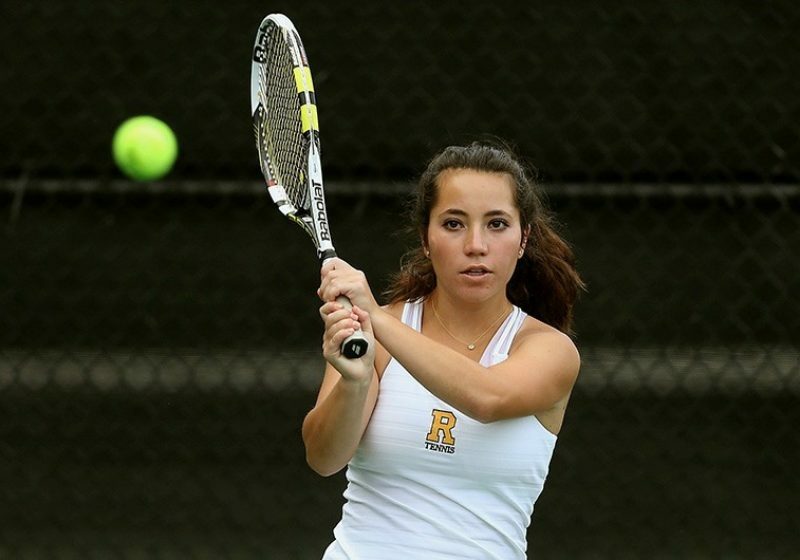 Junior Alex Wolkoff of UR Women’s Tennis led the team against Oberlin College this past weekend with a 4–0 record, contributing to UR’s 11–4 record overall. 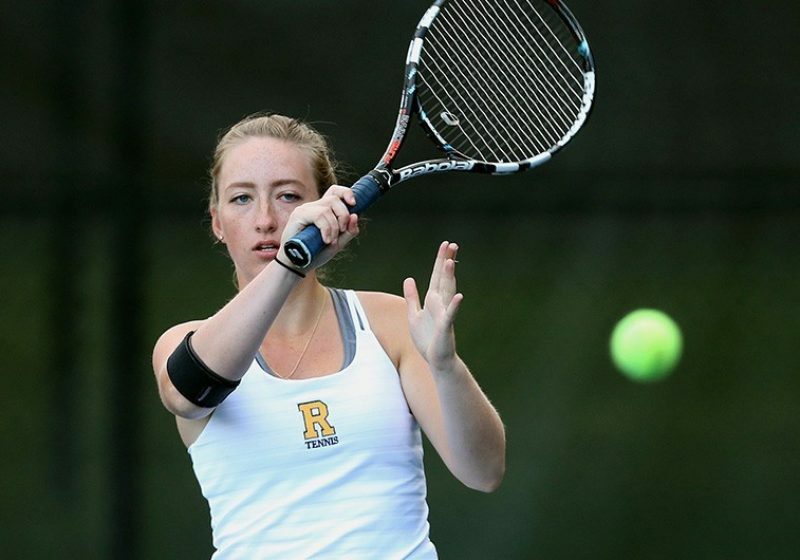 Men's and Women's Tennis competed against tough Division I talent from Colgate University. It was a tough weekend for UR Tennis. Unfortunately, both teams fell short in both matches by a score of 6–1 to their Division I rival. Colgate is looking to pose a major challenge. This is a Division I opponent that definitely has the incentive to pick up a win this Saturday.